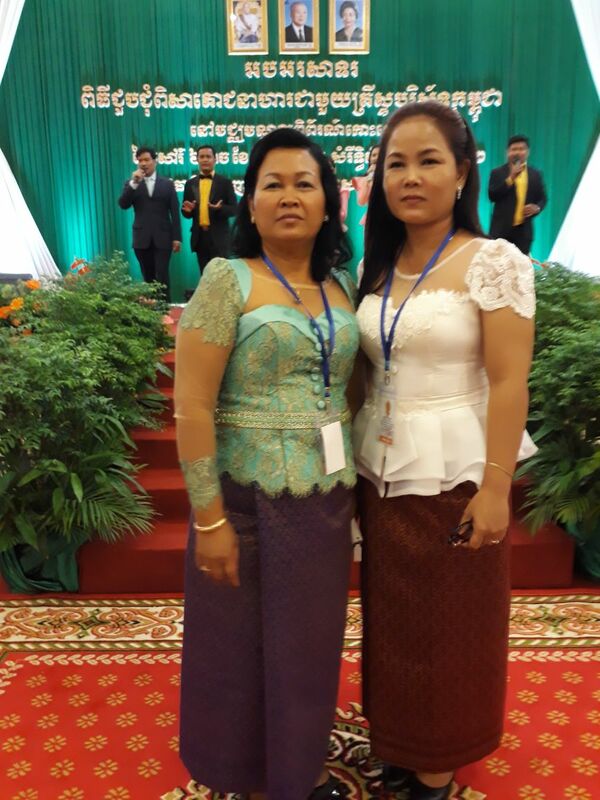 Cambodian Prime Minister Samdech Akka Moha Sena Padei Techo Hun Sen held a get-together and solidarity dinner with over 3,000 Christians at Koh Pich Convention and Exhibition Centre, Phnom Penh, on 5 May. This was the third annual meeting between the Prime Minister and members of the Christian community. Among those present was CCC's Mission Co-ordinator (pictured, right) Ms Huot Chanthoeun. 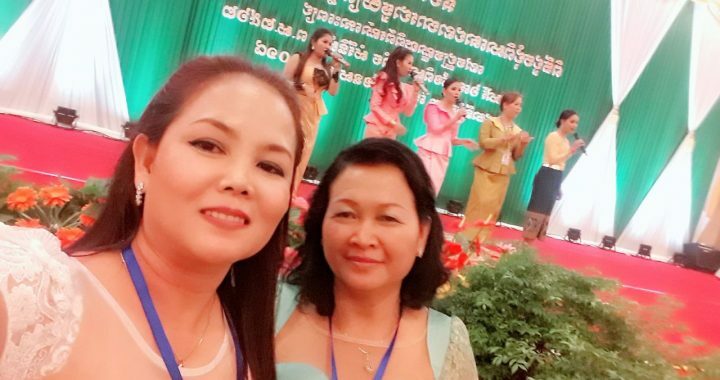 The Cambodian leader called on the Cambodian Christian community to take part with the royal government in maintaining peace, stability, security and order in Cambodia as there is no religious freedom in a war-torn country. He stressed that different religious beliefs are not an obstacle for national unification and development.